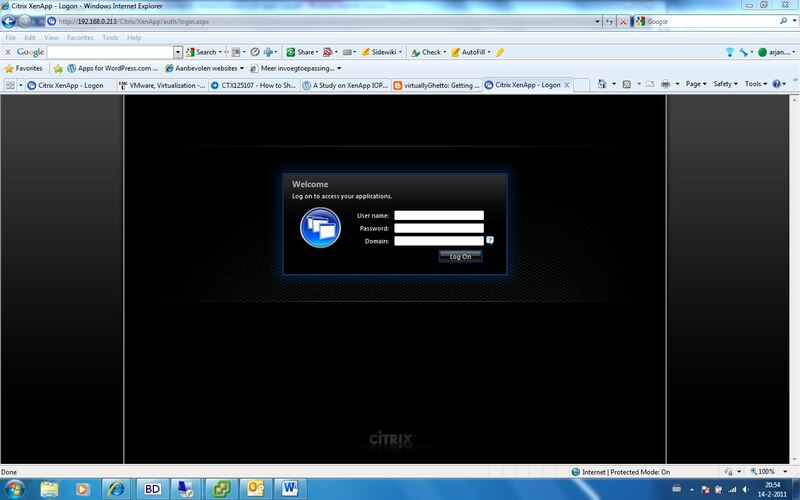 Citrix XenApp 6, IIS 7.0 and port 80…. 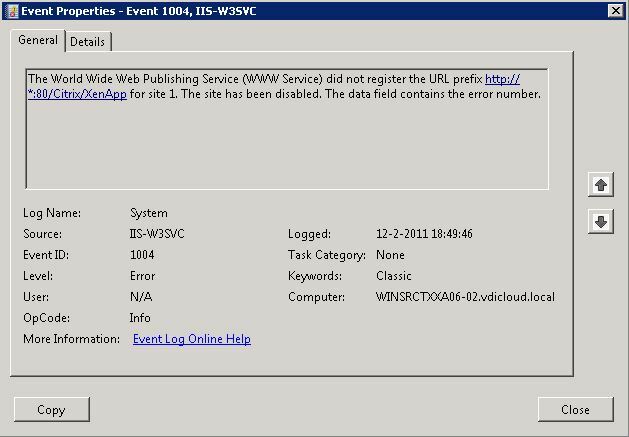 In the event viewer I noticed a Event ID 1004 for the IIS service. You can find these files in \Program Files (x86)\Citrix\System32. 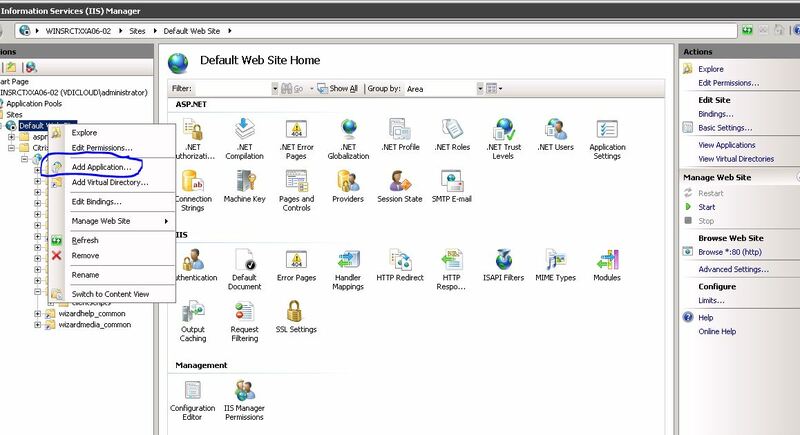 The default scripts directory is \Inetpub\AdminScripts. 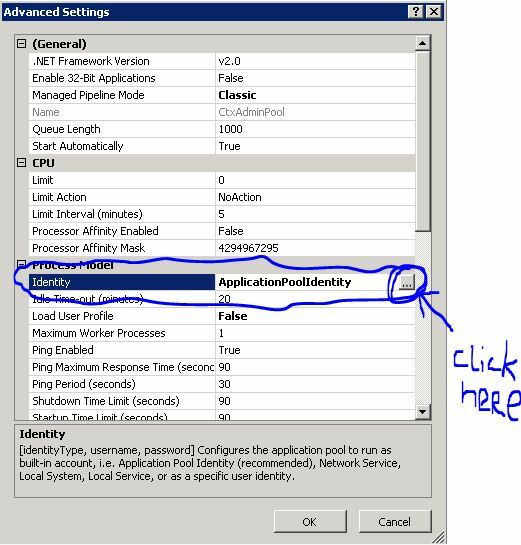 In the left side window right-click Application Pool and click Add Application Pool. 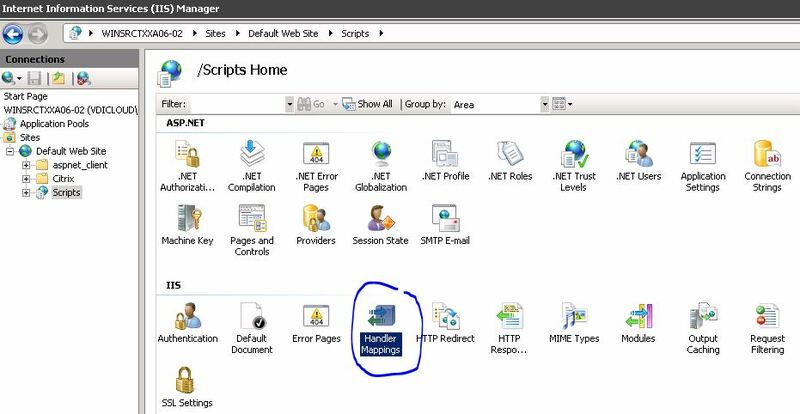 In the Add Application Pool dialogue box under Name type CtxScriptsPool, in .NET Framework version, select .NET Framework v2.0.50727, select Classic in Managed pipeline mode, check Start application pool immediately and click OK.
To make sure the newly created CtxScriptsPool starts automatically go to the Application Pool and click Advanced Settings. 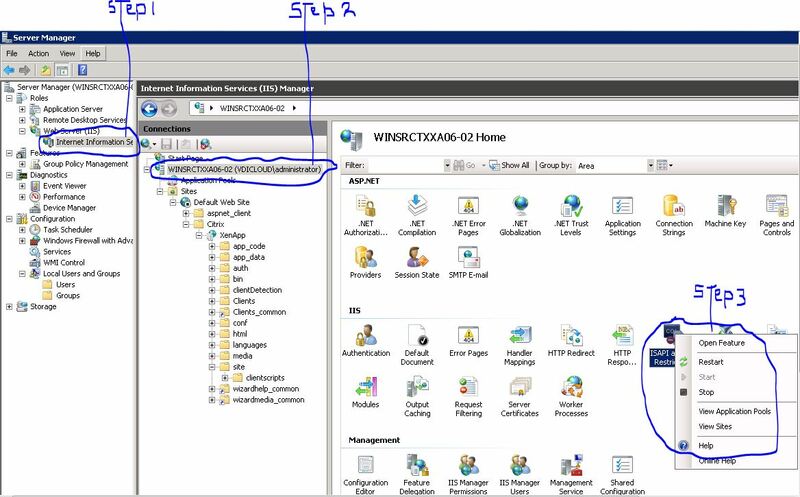 Go to Process Model – Identity and change the builtin account to NetworkService. Repeat this proces for the CtxAdminpool. 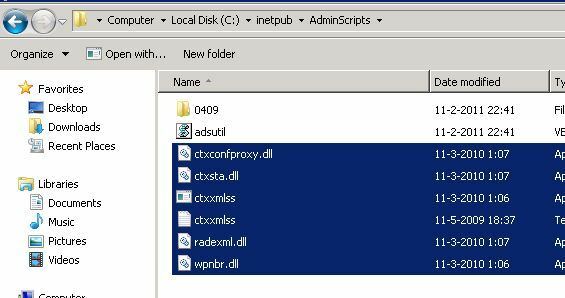 In the Add Application dialogue box, type in Scripts for Alias, select CtxScriptsPool for Application Pool, browse to C:\inetpub\AdminScripts for Physical path, and click OK.
Repeat this for the CtxAdminPool. 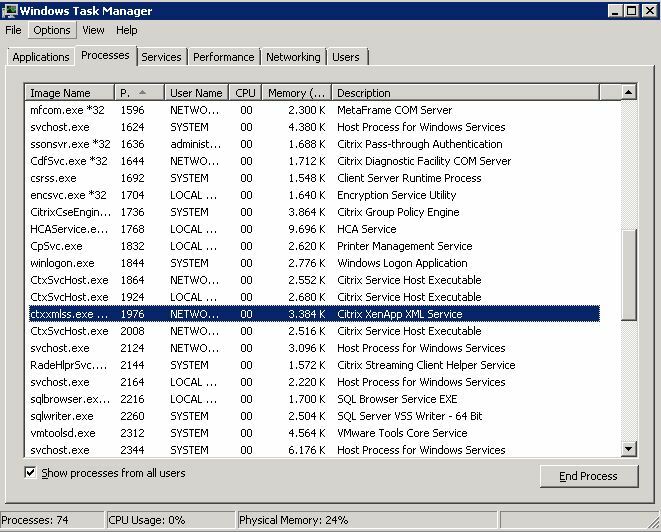 In the Add Application dialogue box, type in CtxAdmin for Alias, select CtxAdminPool for Application Pool, browse to C:\inetpub\AdminScripts\ctxadmin for Physical path, and click OK. 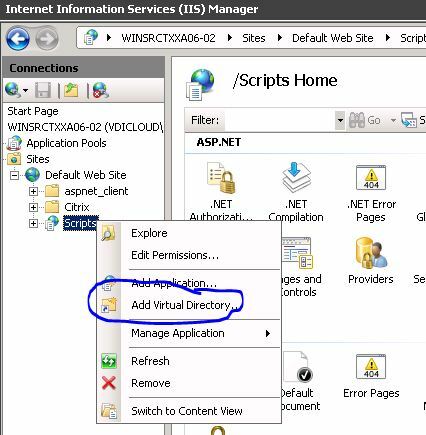 In the left side pane, right-click the Scripts application and click Add Virtual Directory. In the Add Virtual Directory dialogue box, type in CtxIntegrated for Alias, browse to C:\inetpub\AdminScripts\ for Physical path, and click OK. In the left side pane, double-click to select the Scripts application and in the center pane, double-click Handler Mappings. From the left side pane, click on Edit Feature Permissions, check Execute in the Edit Feature Permissions dialogue box, and click OK. Confirm that the ISAPI-Dll mapping is Enabled for the CtxAdmin application (This should be the case because the setting is inherited from the Scripts application). 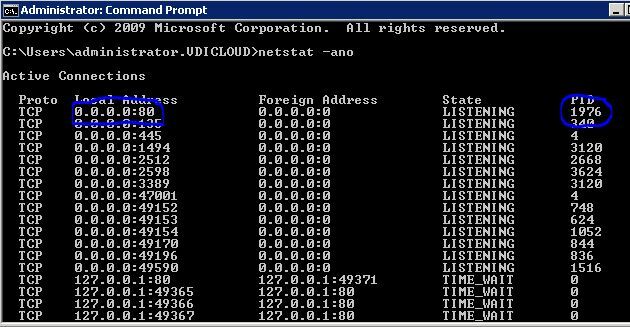 At a command prompt, stop and restart the Web server by typing: iisreset. 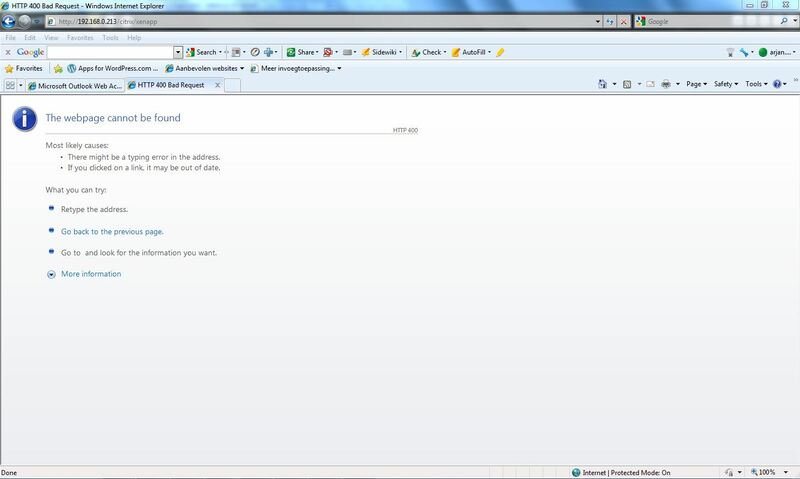 This setting takes effect after the Web server restarts.